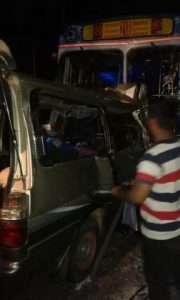 It was reported that ten individuals were killed in a head-on collision between a van and a bus on the Mahinyanganaya road in the early hours of the morning (17). 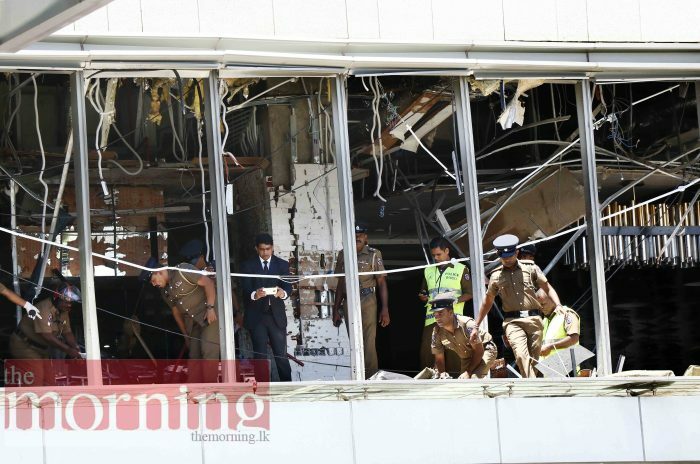 The ten individuals who were killed were the passengers who were travelling in the van the police reported. 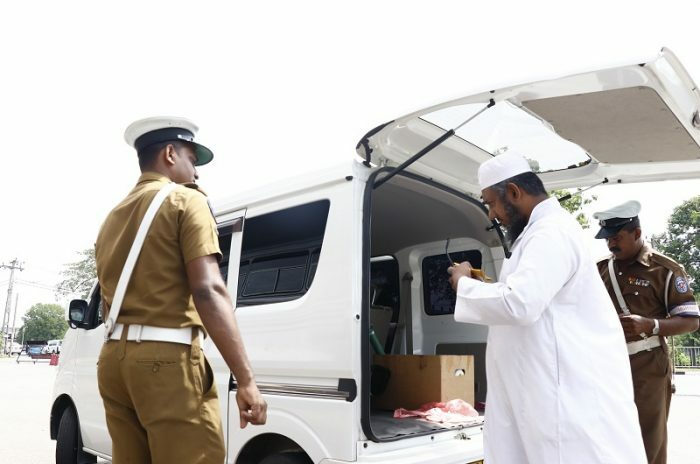 The bus which was travelling along the Mahinyanganaya-Badulla road was heading towards Trincomalee when it collided with the van. 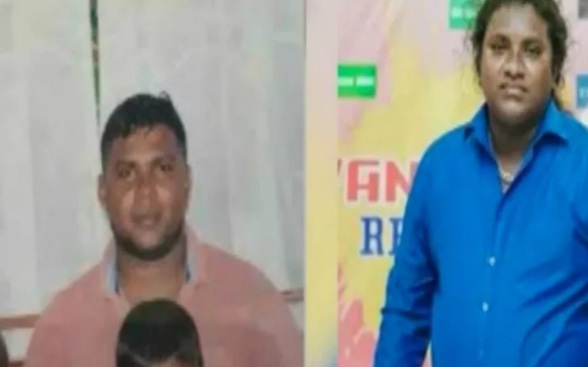 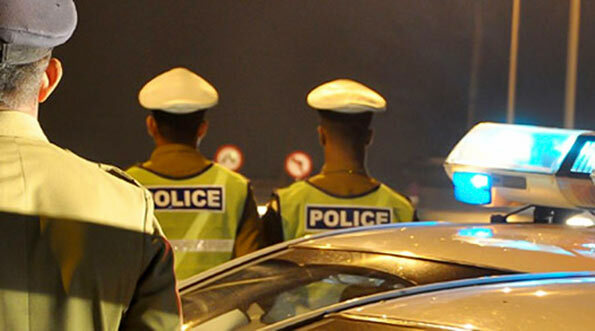 The police further reported that the driver of the van had fallen asleep at the wheel which resulted in the fatal accident near the Mahiyanganaya National College. 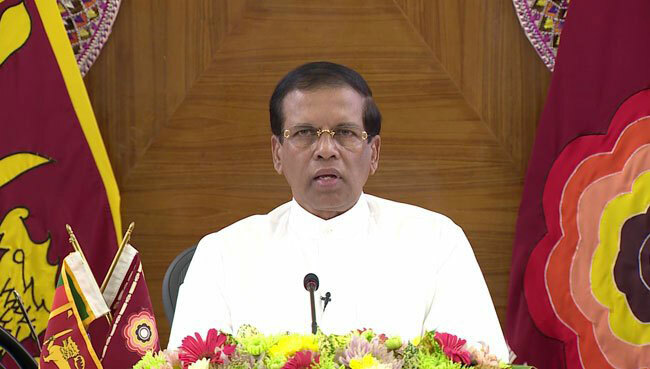 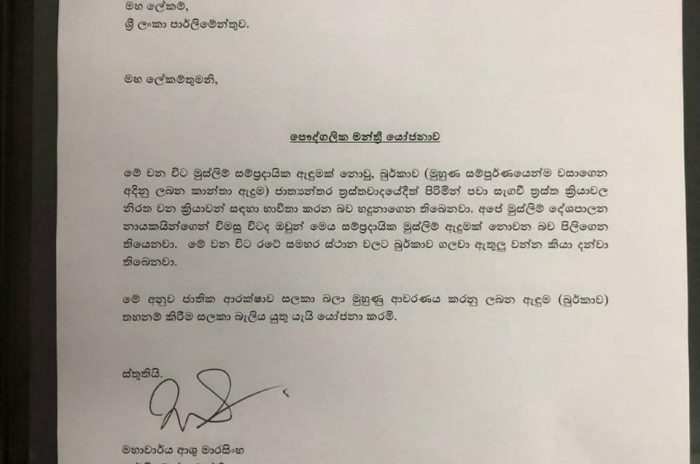 President Maithripala Sirisena has reportedly complained that he was served some cashews unsuitable for human consumption during a recent trip with the national carrier, SriLankan Airlines.